As the longest standing resort in Arizona, built in 1912, the Crowne Plaza San Marcos Golf Resort has been offering Old West hospitality, food, beverage and recreation for Valley locals and visitors alike for more than 100 years. In an effort to further expand their food and beverage operations and focus on locally sourced, farm-to-table philosophies, the iconic resort has named Aaron Geister as their new executive chef. Geister will be overseeing all culinary operations for the 249-room resort and its two restaurants, AJ’s Cafe and the 1912 Lounge, in addition to the pool bar, special events, in-room dining and the newly renovated Grill 60, serving the property’s on-site 18-hole championship golf course. “Geister was an obvious choice for us to bring on board to lead the culinary team,” says the resort’s General Manager Paul Gibson. “His appreciation for all things local and long-standing presence in the Valley have made him a wonderful ﬁt for our food and beverage program. We’ve already begun making various changes to the menu and look forward to him putting San Marcos on the culinary map.” Originally from Portland, Oregon, Geister’s love of cooking and appreciation for all things local began with his parents utilizing the freshest local ingredients and by age 14 he was in a kitchen and on his way to rising the culinary ranks. 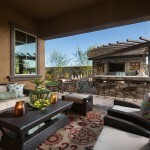 A graduate of the Scottsdale Culinary Institute, Geister has been a part of the team for a variety of Arizona restaurants, including Cartwright’s Sonoran Ranch House, Tonto Bar & Grill, Michael DeMaria’s Heirloom and, most recently, Del Frisco’s Restaurant Group before taking the culinary helm at San Marcos. For more information, visit SanMarcosResort.com. To help ward off boredom and keep kids’ minds active during summer break, the four Chandler Public Libraries are offering the annual Summer Reading Program. The program, which runs through August 1, is sponsored by the Maricopa County Library District; this year’s slogan is “Be a Hero @ Your Library!” There are four SRP categories for all ages – from parents and their young children (pre-readers under age 5) to young readers (ages 5 to 11), teenagers (ages 12 to 17) and adults (age 18 and older). By reading, playing games, going to library events and experiencing community activities, participants collect badges and earn points they can redeem for some great rewards. Prizes include free food (Chipotle and more), books, toys, and a chance to win a GoPro camera (Teens) or an iPad Mini (Adults).If you aren’t sure what to read, Chandler Library staff is more than happy to provide reading recommendations. 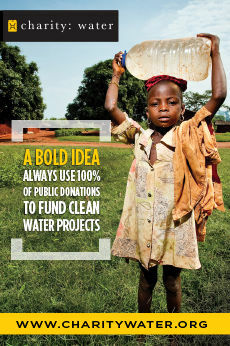 Sign up for the program at any Chandler Public Library or online at ChandlerLibrary.org/SRP. The East Valley has become a hub for job growth in the Valley of the Sun. According to the City of Chandler’s website, more than 5,200 jobs are on the horizon in Chandler alone, due to existing-business expansions and relocations to the area. 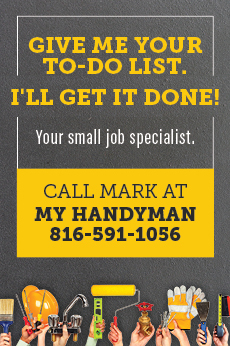 To prepare for this job growth and ensure that people have places to live, local homebuilders, both single-family and multifamily, have begun to prepare for the influx. 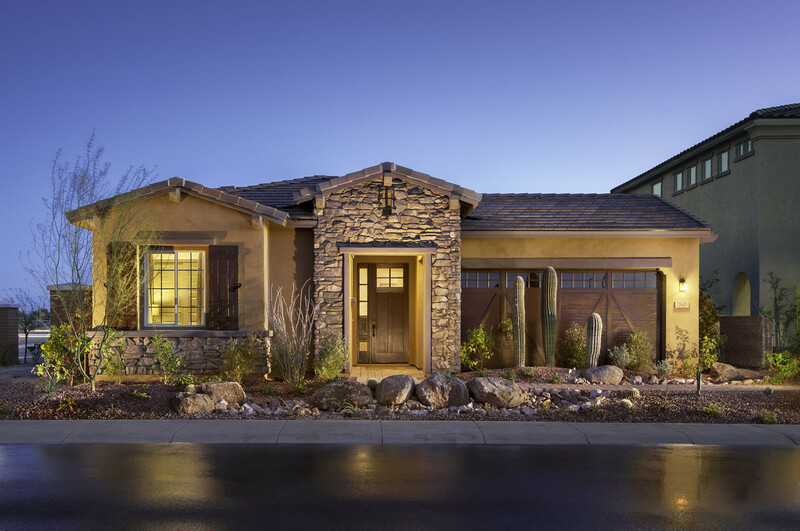 Recently, Maracay Homes debuted 79 new homesites at Sendera Place and also unveiled its Layton Lakes community. 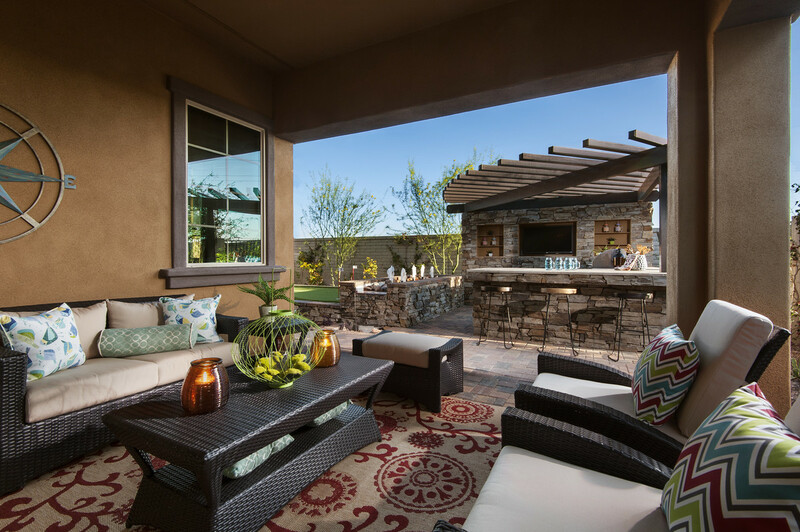 Additionally, PB Bell, a leader in multifamily housing and real estate development and management​, recently celebrated the grand opening of the second phase of its luxury apartments, Almeria at Ocotillo. 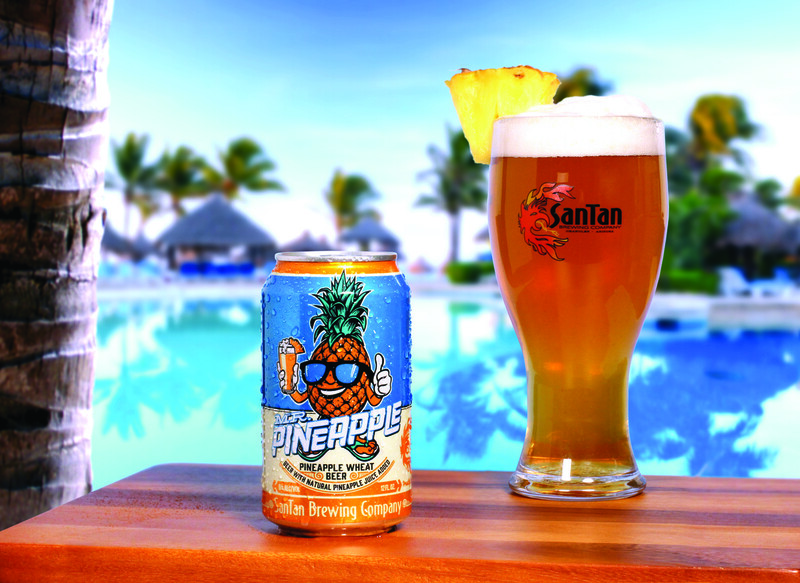 Buzzfeed recently named SanTan Brewing Company’s Mr. Pineapple as one of the 21 beers to drink this summer. The sharp wheat beer with a hint of pineapple was the only local beer to be included on the list. 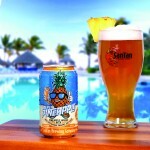 For more information, visit SanTanBrewing.com. 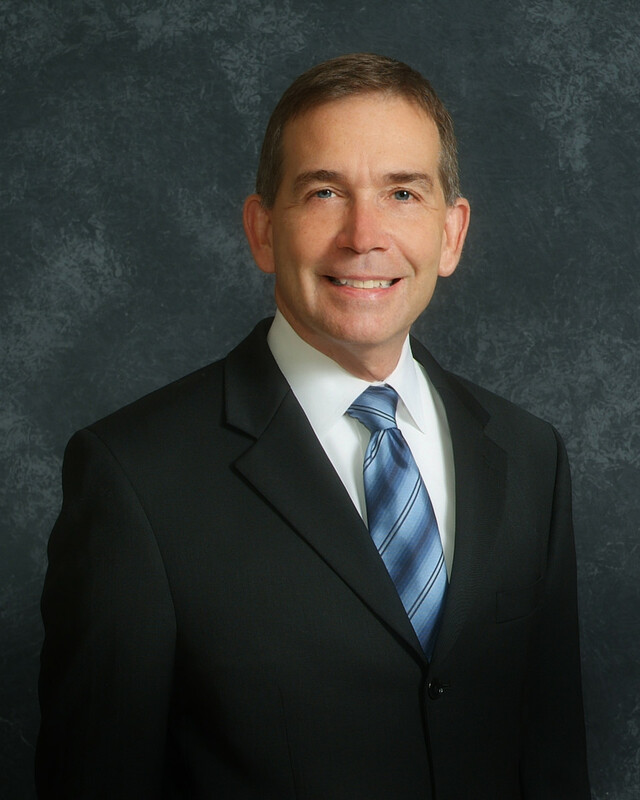 After nearly 10 years leading one of the state’s highest performing school districts, Kyrene Superintendent, Dr. David K. Schauer, has announced he will be retiring at the end of the 2015-16 school year. 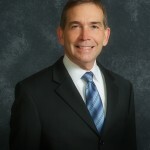 “It has been my great fortune to have worked in the Kyrene School District as a principal, assistant superintendent and superintendent,” Schauer said. Schauer’s comprehensive background and critical knowledge of education, both in administration and in the classroom, made him uniquely qualified to lead one of the state’s most successful school districts, which includes schools in Chandler. During his tenure, Dr. Schauer navigated the District through a period of diminishing state resources, changes in state standards and assessments, and increased competition from other educational institutions. This was an era of projected enrollment decline for the District that was mitigated by providing increased educational choices and aggressively marketing the benefits of a Kyrene education. “I am proud that the performance of the school district has remained at a very high level from student achievement, financial performance and general operations as determined by outside auditors and state agencies,” said Dr. Schauer. “This could not happen without the strong team of leaders that have worked directly with me over the years.” The Governing Board will immediately begin the search for a new Superintendent, and plans to have a successor identified by spring, 2016.